Ready to get your garden growing? 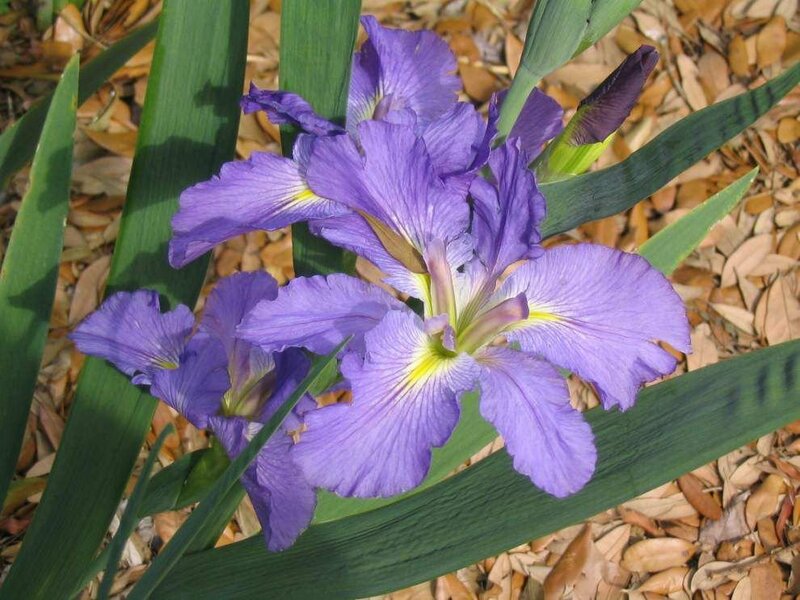 Visit the 25th annual Baton Rouge Botanic Garden Plant Sale on Saturday, April 13. The sale will be held from 8 a.m. to 1 p.m. in the Botanic Garden, 7950 Independence Blvd. The sale area is accessed through the parking lot between the Garden Center and the Children’s Playground. On sale will be a wide variety of beautiful, affordable plants, including culinary herbs, roses, Louisiana irises, daylilies, ferns, gingers, begonias, camellias, trees, vegetable plants, native plants, succulents and more. Many of the plants have been grown by members of groups sponsoring the various gardens, including roses, irises and daylilies. Local and regional vendors also will have for sale plants grown in the area, assuring that the plants grow well here. Members of the participating plant societies will be available to discuss the basics of selecting, growing and maintaining plants. Proceeds from the sale go to development of the Botanic Garden, which is a gift to the community built and maintained by members of area plant societies and volunteers working with BREC. 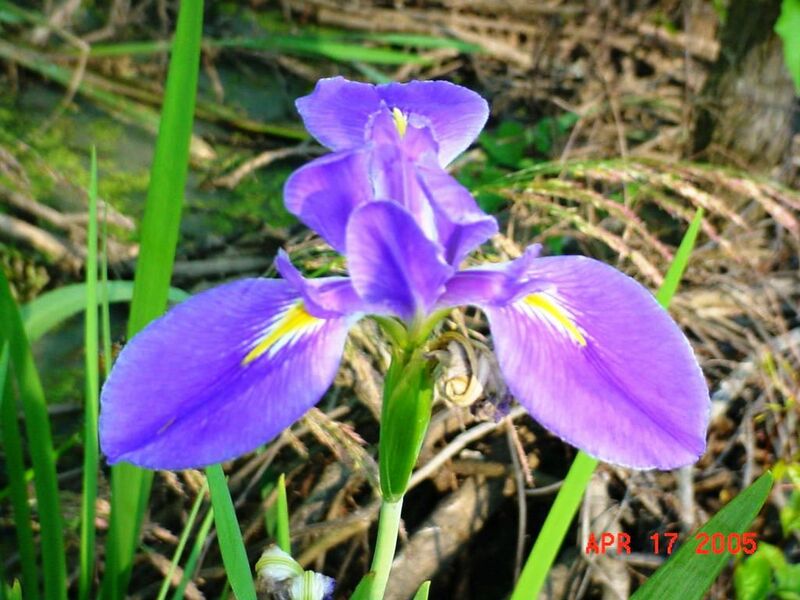 For information about joining the project, email contact John Hough, Baton Rouge Botanic Garden Foundation Board president, at JEdgarHough@gmail.com. The sale is sponsored by the Baton Rouge Botanic Garden Foundation Board, Friends of the Botanic Garden and BREC.